Our Team is always hiring reliable providers for locum tenens opportunities as well for permanent placement positions. We invite you to discuss your objectives and work with our staff in finding the perfect fit for you! Physician Solutions has a large network of reputable MDs, PAs, NPs, and Dental Providers available to provide interim and permanent placement coverage for your health care organization. We’ve compiled their credentials and in most cases, worked with many of our providers for years! We represent profitable privately held medical practices and health care organizations. We deliver exceptional market value with complete confidentiality. We give you options, whether you are looking to sell or buy. Our team of brokers and administrators have hands-on experience from listing to closing. Contact us today to discuss your options. Physician Solutions is a leading locum tenens and permanent medical and dental staffing company incorporated in 1998 while serving medical clients for over 25 years. Our corporate capabilities extend beyond staffing as we are a National leader in Practice Listings and Sales. We serve medical practices, hospitals, county & state agencies as well as corporate accounts. With our home office located in Raleigh, North Carolina, we serve staffing accounts from New York to Florida. Medical Practice Listings, a division of Physician Solutions, serve clients nationally. 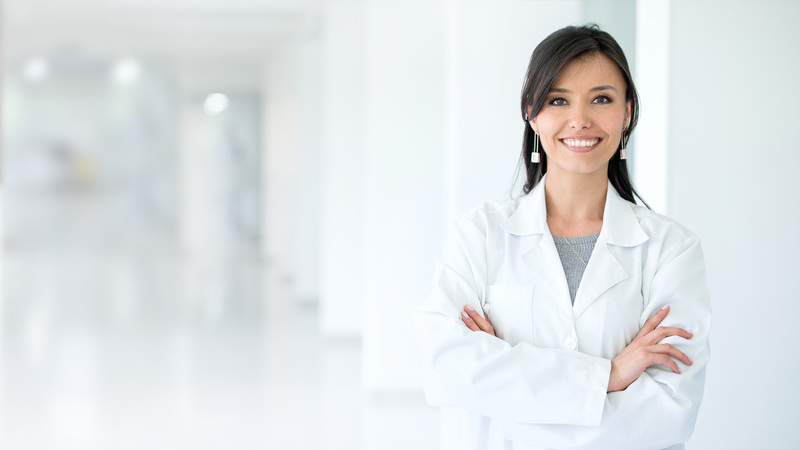 Physician Solutions works with medical practices and providers in stabilizing their staffing requirements as well as finding solutions to their practice options. Our values are centered surrounding customized staffing solutions and our extensive network of licensed medical providers. While we do provide permanent placement staffing, one of our most popular services is Locum Tenens staffing. We provide both locum tenens and permanent placement of General and Pediatric Dentists throughout the Southeastern United States. Considering whether or not to use a Healthcare Staffing firm is a very strategic decision and weighing the benefits can help you decide whether it is an option that would be of value to you. Our Doctor On Call services provides immediate remote access to a reliable, qualified physician that is assigned to your practice. Sign up to receive current information about our services by subscribing here!